Children's vision is very special. So much is happening at a very fast pace. As a child develops, their eyes and visual system are processing information at such a rapid pace it is important to evaluate their visual needs at an early age. 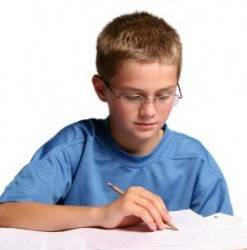 Developmental milestones and school performance can be compromised if your child is struggling to do their school work or other visually demanding activities. The caring doctors and staff at Emery Eye will evaluate your child’s eyes and vision for the ability to see clearly, focus properly, eye tracking and coordination. We will perform an extensive eye health evaluation using the latest in technology to determine any conditions that may require treatment. We will take time to explain our findings and answer any questions or concerns you may have. 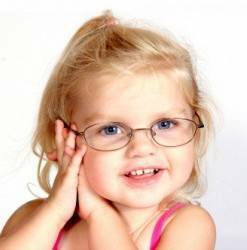 We offer many different solutions to a child’s eye care needs.They may include simple monitoring for any changes, eyeglasses, contact lenses, medication, surgery or vision training (eye exercises). 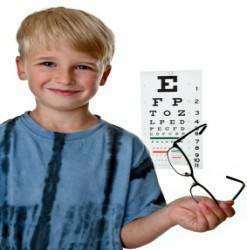 We want your child to have clear comfortable vision for all their visual needs.